When you're packing for vacation, there's one accessory that you won't be able to do without. It's the Cabana Life rashguard. If you don't have one yet, you don't know what you're missing. We're serious. 1. You can wear a rashguard for any occasion, from playing in the sand to a decadent dinner on shore. Cabana Life's rashguards cover every style. Zip-back rashguards are slim and sporty. The Oceana embroidered rashguard is a great pairing with shorts or a bathing suit. Solid color rashguards with a laser-cut scalloped trim can replace any basic T-shirt in your closet, transforming it into a sun protective cover. The ruched rashguard is like 3 pieces in one. You can wear it as a mini dress or with the collar zipped up or down. 2. You'll look fab when you arrive at your destination. A rashguard will keep you cool while you're dashing to your connection in the airport, and it will still look sharp when you get to where you're going. 3. It's wrinkle resistant and doesn't take up a lot of room in your luggage. You can bunch up our rashguards into a ball. When they come out of your suitcase, they'll still drape smoothly over your body. That makes them the perfect travel accessory to stuff into your carry-on or beach bag. 4. It's lightweight and breathable in hot, sunny weather. Even though a rashguard covers a good amount of your skin, the fabric allows your skin to breathe. It doesn't hold onto moisture, it dries quickly and it stays cool even under the sun's harsh rays. 5. 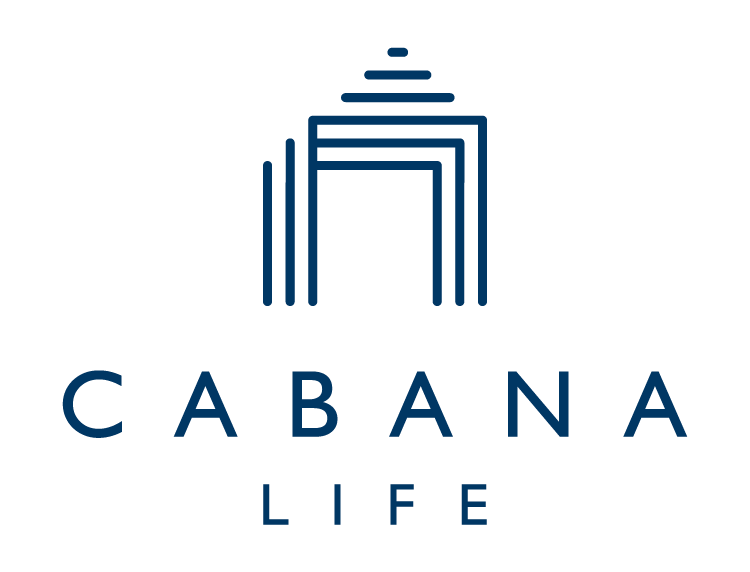 Cabana Life's rashguards provide 50+ UV protection. Our fabrics block up to 98% of the sun exposure that can damage your skin while you're swimming, shopping, going on adventures or even relaxing in the shade or driving in your car. 6. It's warm enough to keep you comfortable in the chilly evening breeze. Grab a zippered rashguard to provide a sleeker look than a hoodie and more versatility than a sweater when the temperature drops after sunset. So when you pack for your vacation (or an evening out), don't stress. If you include a couple of rashguards, you'll be covered for every occasion.